For the past decade we (Saxon Packaging) have been showing our support for The Salvations Army’s Toys & Tins Appeal by donating thousands of corrugated cardboard boxes. The boxes are used to house toys and food that have been donated in the months prior and delivered to people in need during the festive period. 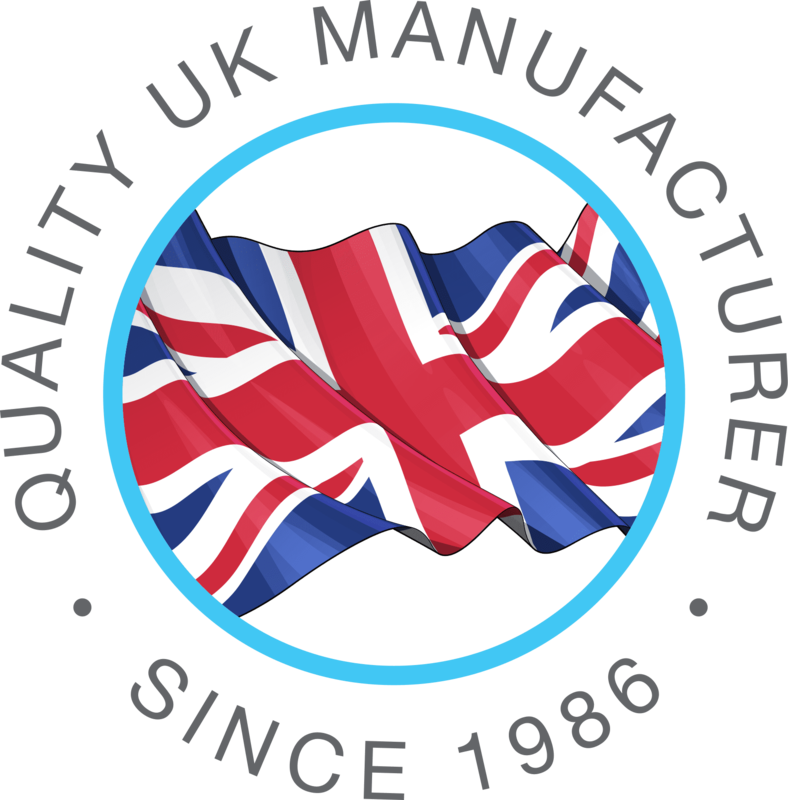 Initially the boxes provided to the Toys & Tins Appeal were plain corrugated boxes, but in more recent years they have been printed in two colours using the flexographic printing process which shows clearly the Toys & Tins Appeal logo. By branding the box it helps further spread the word and awareness of the appeal. “For more than 30 years, The Salvation Army has been transforming Christmases across Norfolk through the Toys & Tins appeal. As a Church and charity, The Christmas Story inspires us to care for people who are vulnerable or in need throughout the year and especially during the festive season. Members of the public donate gifts and food for children and families who might otherwise go without at Christmas. 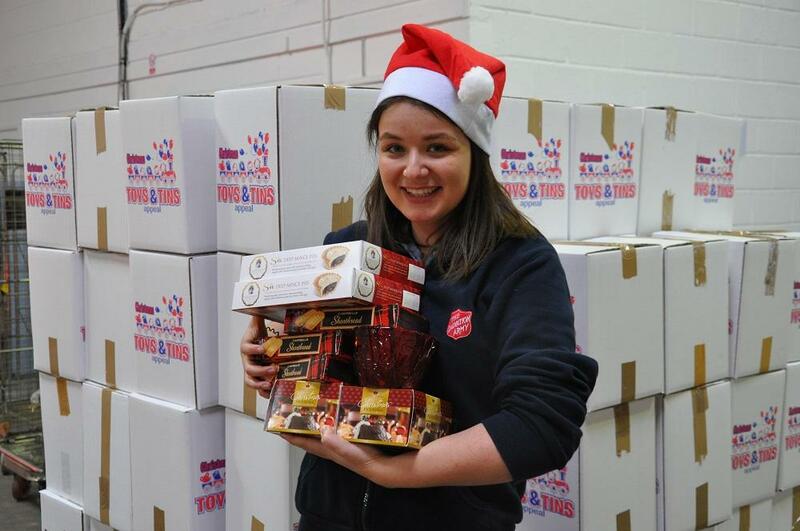 Toy parcels and food hampers are then packed and distributed to those in need by Salvation Army volunteers. In 2018 The Salvation Army delivered nearly 5,500 Christmas presents and food parcels. 15,000 toys were donated and these were sorted and then delivered to 3,000 children of which 2,223 of these children were referred to The Salvation Army by social services and agencies; a 38 per cent increase in comparison to last year’s appeal. “For more than 10 years Saxon Packaging has donated the boxes that hold the contents of the Toys & Tins food parcels. We are so grateful to the staff of Saxon Packaging for their continued support and generosity” Major Derek Jones, Regional Leader for The Salvation Army. “We are delighted to be able to support such a great cause and look forward to continuing to do so for another decade” Andy Smith, General Manager, Saxon Packaging.